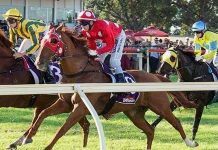 An expert punter takes a close look at a best bets membership run by pro punter Cameron O'brien. Earlier this year we invited Phil on to the Betting 360 Podcast right at the time he was making the big jump from recreational punter to full-time professional. He has reviewed our UK tips membership previously and is now back on the blog to talk about the Key Bets service from a member’s perspective. 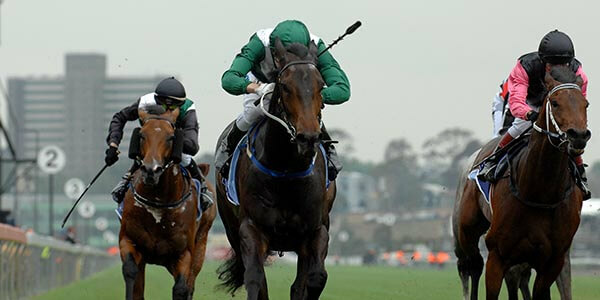 The Key Bets service is a relatively new addition to the Champion Bets stable. 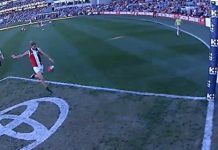 I have been a subscriber since its inception almost two months ago and am happy to provide my thoughts on the service so far. Cameron O`Brien has been a pro punter for more than 10 years. His background includes a close connection with Don Scott`s pioneering work and a period of employment with Mark Read where he studied his revolutionary ratings ideas. Naturally enough, Cameron`s punting style is very much ratings based. It is worth watching his introductory webinar to see the incredible amount of work and detail that goes into his selection methods. It is fair to say he has taken the early work of ratings experts and taken those concepts to a new level. 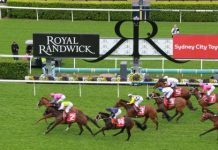 The service concentrates on Vic, Qld and WA racing. 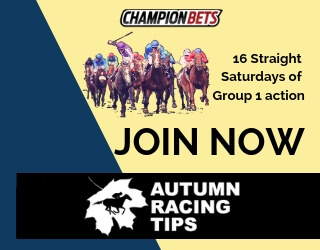 It provides around 15 -20 bets per week via the Champion Bets app and email. The targeted venues change from week to week depending on the quality of racing and the subscriber is given a weekly (and sometimes daily) update on upcoming meetings under consideration for betting. 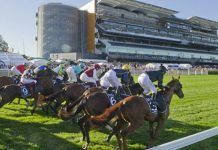 Four to five betting days per week is typical and bets are generally released at 9:30am for eastern states racing and 12:30pm for WA. Key bets is easily operated as a set and forget service by placing all bets as soon as the alerts come through. Tips are accompanied by a minimum price and recommended stake size based on the standard 100 unit bank recommended for all memberships. Cameron provides specific advice on whether to take an early price, top fluctuation or best tote option. Each tip is also accompanied by comments on the reasons behind the selection. These alone, provide many gems for form students hoping to learn more about the game. A critical aspect that appeals to me is that Cameron doesn`t make selections just for the sake of it. If nothing qualifies to his seemingly high standards, he simply passes on the meeting and moves on to the next one. The result is quality rather than quantity in tips volume. 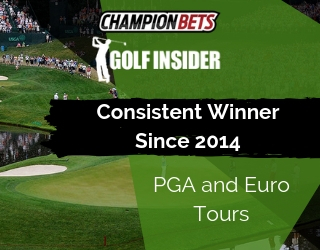 As a value added service, Cameron has provided comprehensive reviews and markets for some feature spring races. 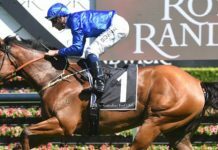 These have resulted in bet recommendations for Boom Time at $51 in the Caulfield Cup and Rekindling at $16 as a top rater and double overlay in the Melbourne Cup. These are excellent results but are most unlikely to be matched over the longer term. Champion Bets have forecasted better than 10% POT and I suspect that Cameron would be more than happy with around 15% long term. Nevertheless, it’s an encouraging start. As long as you are able to place the bets in a relatively timely manner on release, the official results are easily achievable. If you have the time and motivation to monitor the market when Cameron recommends top fluc or best tote you can fairly easily achieve better results. The answer to this question really depends on what you’re trying to achieve. If you’re after plenty of action, then this service probably isn’t for you. I think this service best suits those who are either happy with a low number of quality bets or are looking to add something extra to their existing methods or betting activity. I have experienced personally that the Key Bets package works in a very complementary way with some other services that I follow. It adds to the all-important positive expectation turnover and provides diversification to smooth out the profit curve. For me, the opportunity to follow and learn from the thinking and methods of a successful pro punter and piggyback the selections that he earns a living from is very attractive. It’s early days for Key Bets but the initial signs and results are very positive.